The Archivists of Religious Collections Section (ARCS) is sponsoring a service project at Beyond Borders in San Diego! You need not be a member of ARCS to participate in the service project, all are welcome! The project will enable SAA members to give back to our host community. 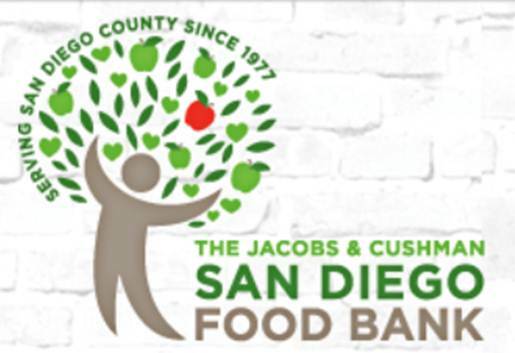 Participants will work at the San Diego Food Bank for three hours (9 AM to 12 PM) on the morning of Wednesday, August 8. Our bus will depart from the hotel at 8:30 AM and return at 12:30 PM. To Register: Please follow this link to the registration form, which includes instructions regarding the food bank’s volunteer waiver and the $15 registration fee. The food bank can only accommodate 35 volunteers, so be sure to register early! When we receive 35 registrations, we will begin a waiting list. This entry was posted in Events, General information and tagged volunteer. Bookmark the permalink.